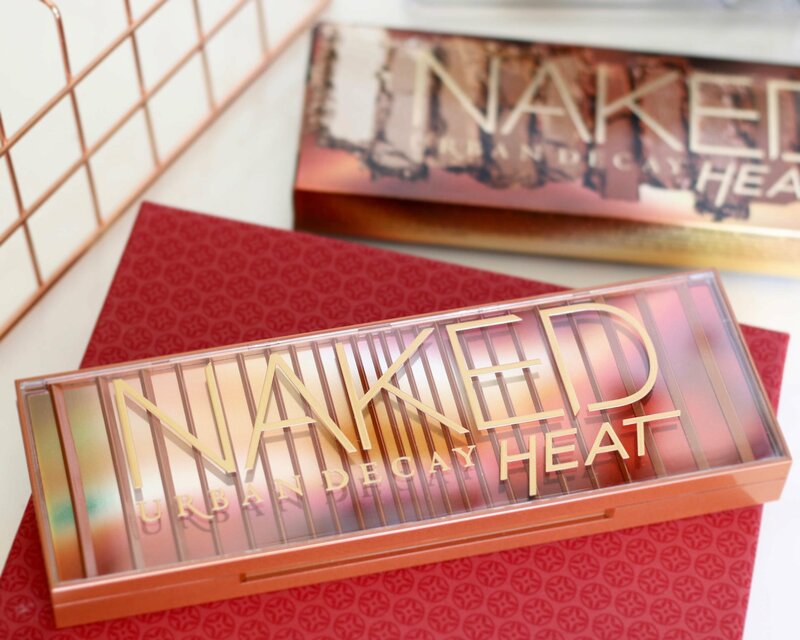 Is The Urban Decay Naked Heat Palette Worth The Hype?! 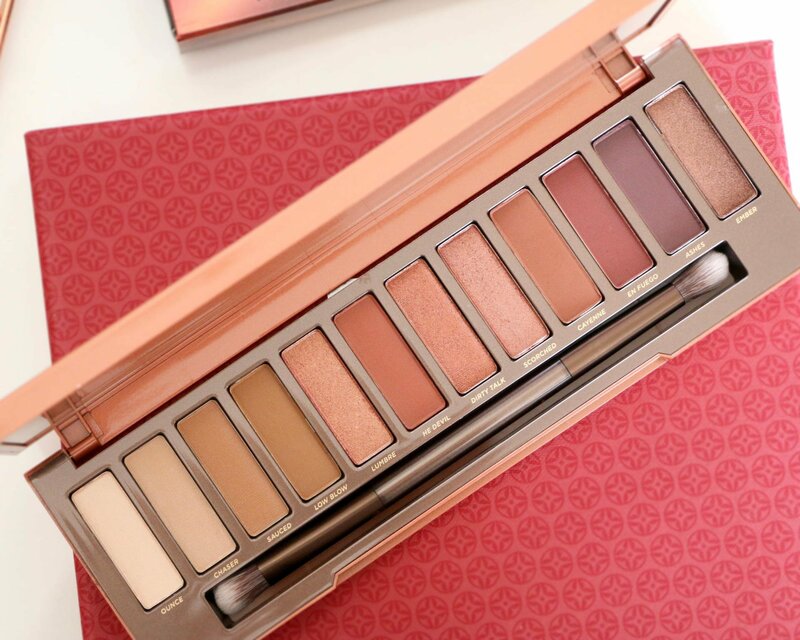 After months of speculation and little hints Urban Decay has finally released their Naked Heat Palette (£39.50) and this is the palette of the summer! I was over the moon when I received this surprise in the post from Urban Decay and couldn’t wait to try it out as there has been a lot of hype around it. I’m not surprised at all about the hype around this palette as they always release the most beautiful high quality palettes and the ‘Naked’ franchise always keep people coming back for more. 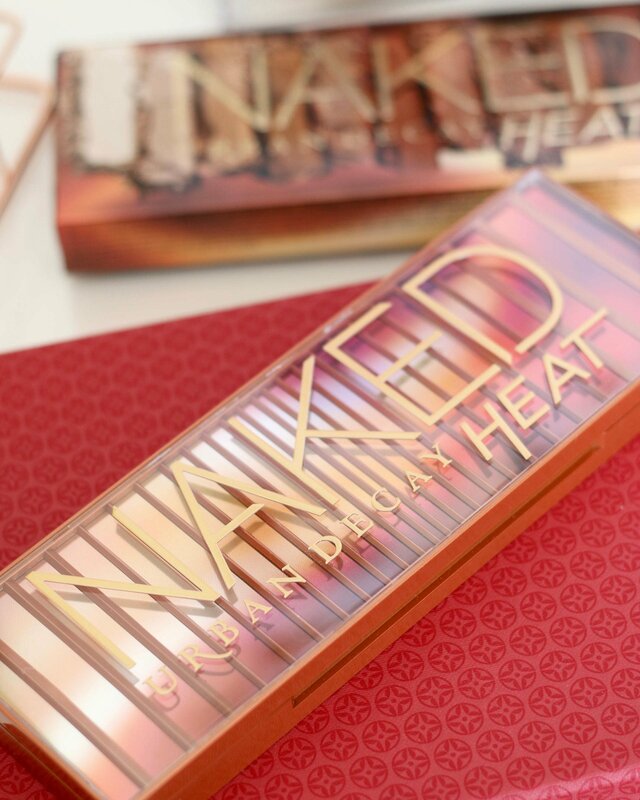 The packaging of the Heat Palette is absolutely gorgeous, it’s meant to look as if you’re looking through vertical blinds into a hot and steamy sunset which I love. There are 12 new amber-hued neutral shades including burnt oranges, warm browns and rich siennas. Everything you need to create both daytime and nighttime looks is included in this palette from a red-brown matte to a glimmering copper. All of the shades are highly pigmented and there’s no fall out which is a must especially when it comes to shimmery shades. Blending is a dream and the eyeshadows have serious staying power. 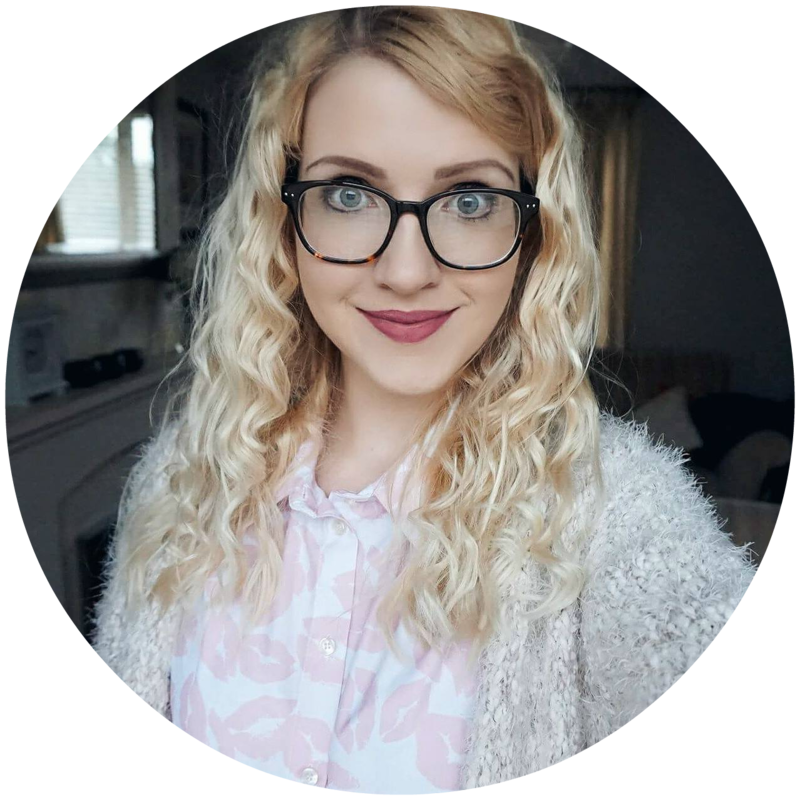 At first I wasn’t sure how wearable the shades would be but when I applied them I was surprised because in reality they are very wearable and really do look good on anyone. 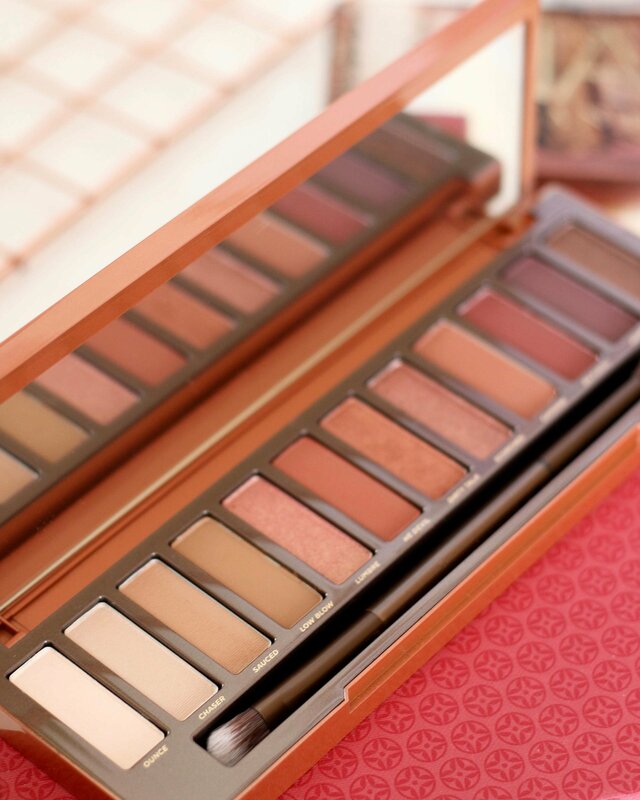 All together there are seven mattes and five shimmer shades, I love a combination of these so I’m always pleased that Urban Decay includes a mixture of both. I’ve only been using this palette for around a week so bear in mind that this post is based on my first impressions and so far I’m in love. I find that warm toned eyeshadows suit me well however have never owned many of them in the past, now I have a whole palette full of them and I’m excited to create even more looks including sultry and smoky looks. Urban Decay never fails to create amazing high quality palettes and I’m pleased to say that not a single part of this palette disappoints me, I only have positive things to say. If you love warm toned eyeshadows then you will love this palette, and yes it really lives up to the hype! 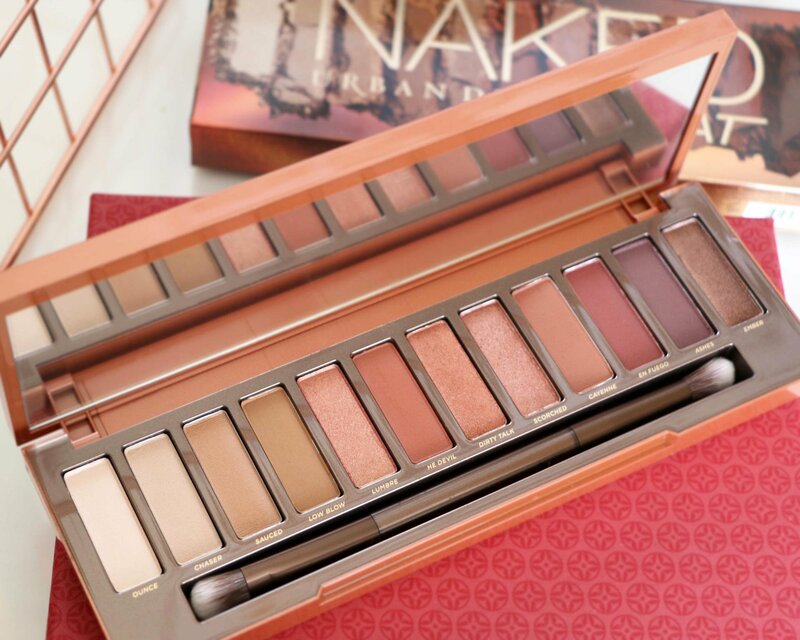 The shades are gorgeous, the palette looks beautiful and I love my Naked 1 and 3, but this one’s not for me! The shades in this palette are right up my street. Might as well be the first UD eyeshadow palette I’ll buy, haha. I love the look of this palette and I was almost going to buy it…but then I remember that warm toned shadows don’t usually look very good on me (which annoys me so much!! ).